Documentary telling the story of silicon chip inventor Robert Noyce, godfather of today's digital world, and how he defined Silicon Valley's unconventional, innovative culture. 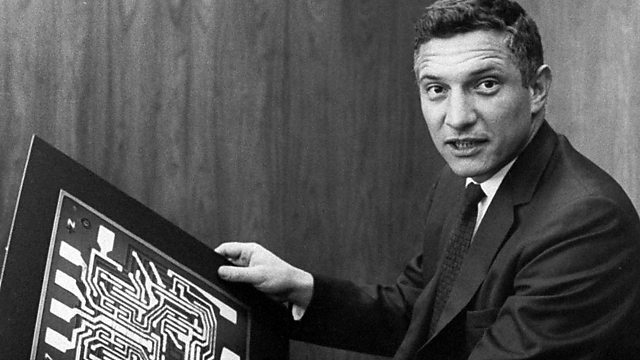 Documentary telling the story of silicon chip inventor Robert Noyce, godfather of today's digital world. Re-living the heady days of Silicon Valley's seminal start-ups, the film tells how Noyce also founded Intel, the company responsible for more than 80 per cent of the microprocessors in personal computers. Noyce defined the unconventional, innovative culture of Silicon Valley - the likes of Apple and Google would be influenced by his egalitarian management style, which was inspired by his religious upbringing. Podfather shows why Noyce may be the most important person most people have never heard of. Contributors include industry giants Gordon Moore and Andy Grove.